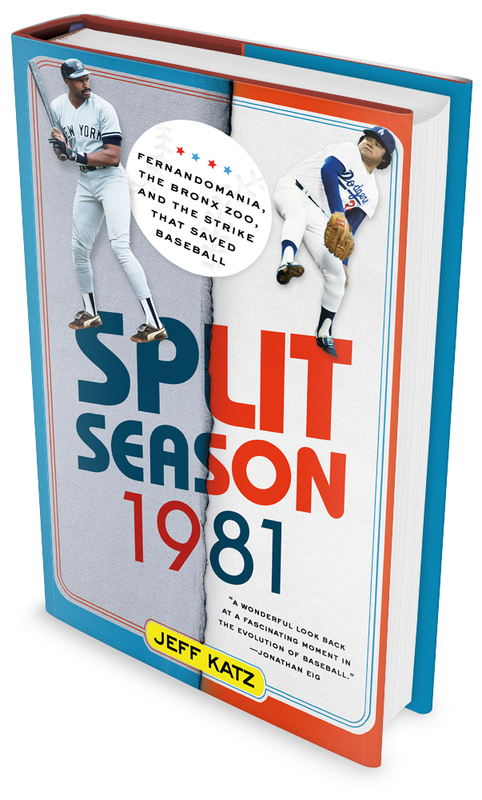 Split Season: Fernandomania, BillyBall and the Fight for the Future of Baseball is the never-before-told story of the baseball strike of 1981, the year that players took control over their careers and fought for the right to seek higher compensation. The strike came in the midst of one of baseball’s greatest seasons — the rise of left-handed rookie pitcher Fernando Valenzuela, a symbol to the burgeoning Mexican-Hispanic population of Southern California, the ageless Pete Rose making his run at the all time National League hit record, George Steinbrenner busting baseball’s financial structure with the signing of Dave Winfield and waging war against his reigning superstar Reggie Jackson — and the run of wild and wily Billy Martin who led an upstart Oakland A’s to a playoff matchup against the Yankees, the team that fired him twice. It was a season that almost wasn’t. Provoked by the owners, the players went on strike, cutting baseball out of the heart of the American summer. It was a fight for the future of the sport. Behind the leadership of Marvin Miller, the Executive Director, the players fought a hard, principled battle for their rights, cementing their free agency and changing baseball forever. The season resumed after an absence of 712 games, picking up with dramatic, now legendary, highlights — Fernandomania, Rose, a Nolan Ryan no-hitter and a Yankees-Dodgers World Series, the last classic match-up of those two storied rivals. Split Season brings back the on-field and off-field drama of an unforgettable baseball year. 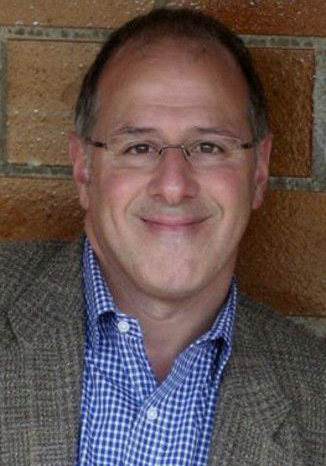 Jeff Katz is Mayor of Cooperstown, the “Birthplace of Baseball” and home to the National Baseball Hall of Fame and Museum. He is the author of the book The Kansas City A’s & The Wrong Half of the Yankees and was a contributor to Play It Again: Baseball Experts on What Might Have Been. Katz is also the author of two blogs, Maybe Baby, a series of 52 historical fiction pieces on the near-misses, accidental deaths and roads not taken in rock and roll history; and Mission of Complex, about raising his autistic son. Published by Thomas Dunne Books at St. Martins in 2015.